This career major prepares students for careers in forensics, security and prisoner detention. 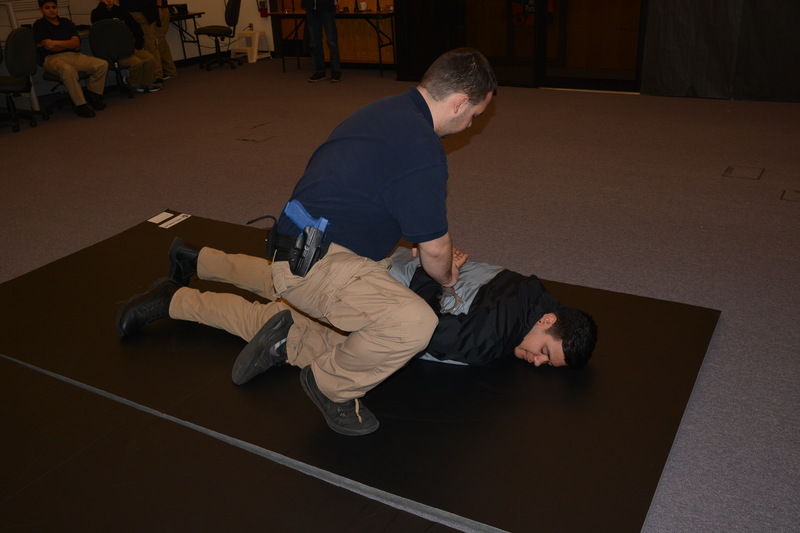 Students learn security fundamentals like executive protection, homeland security, prisoner detention, CLEET unarmed security and National Incident Management Systems (NIMS). 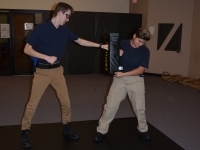 Fitness concepts and defensive tactics are also core to the program. 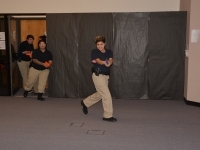 In addition, students learn about forensic and criminal investigations. 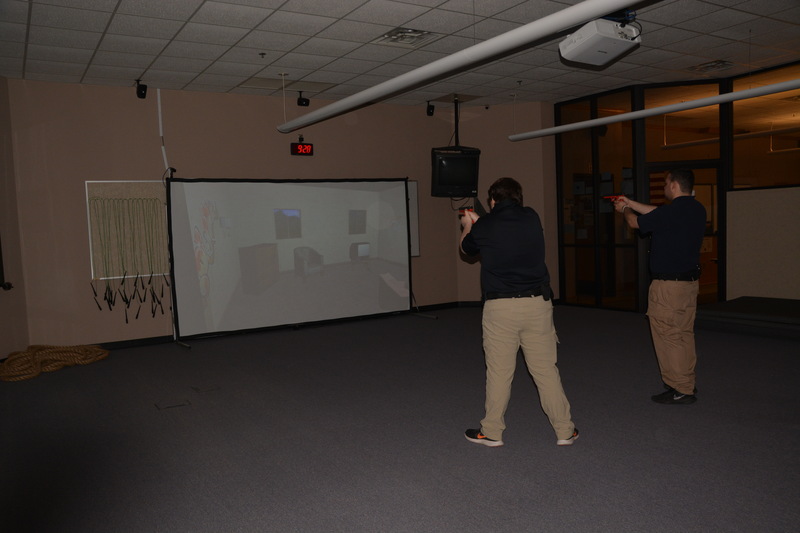 Upon completion of the program, students who meet all additional requirements may earn a CLEET Oklahoma State Unarmed Security Guard License I and II. This career major is an introduction to the historical background, professional direction, agencies and processes, purposes, functions, ethics, administration, and technical problems of the criminal justice system. Areas examined are municipal, state, and federal systems. 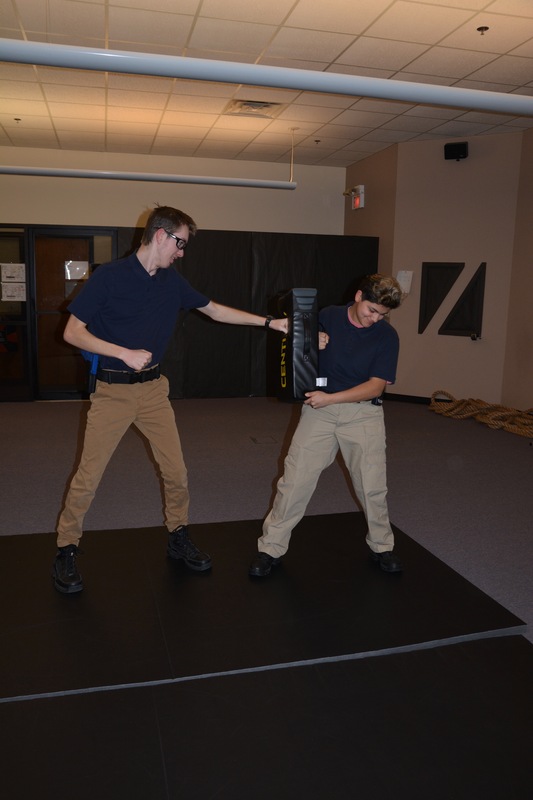 Students explore criminal investigation, criminalistics, police functions and fundamentals and defensive tactics. 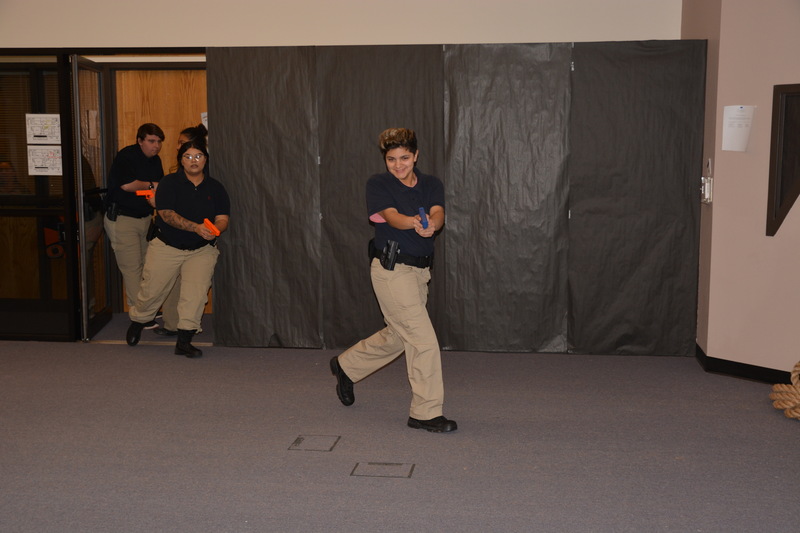 Upon completion of the program, students who meet all additional requirements may earn a CLEET Oklahoma State Unarmed Security Guard License I and II. High School Students may enroll in either session. For more information, call Sarah Pierce at 580-928-2097, Ext. 312, or email [email protected].